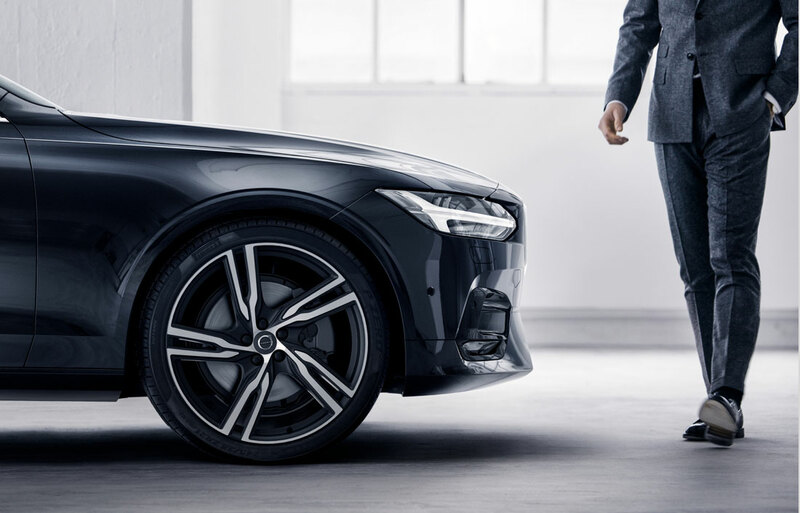 Volvo is one of the most innovative luxury automakers on the market today with some of the newest and most advanced safety features, great performance, and smooth design. During your search for a new car, the only place to search is Smithtown Volvo Cars here in Saint James, NY where our inventory of both new and pre-owned models, service center, and parts center will make your search easier than you could imagine. Smithtown Volvo Cars is proud to offer you a huge selection of both new Volvo models and pre-owned Volvo models. 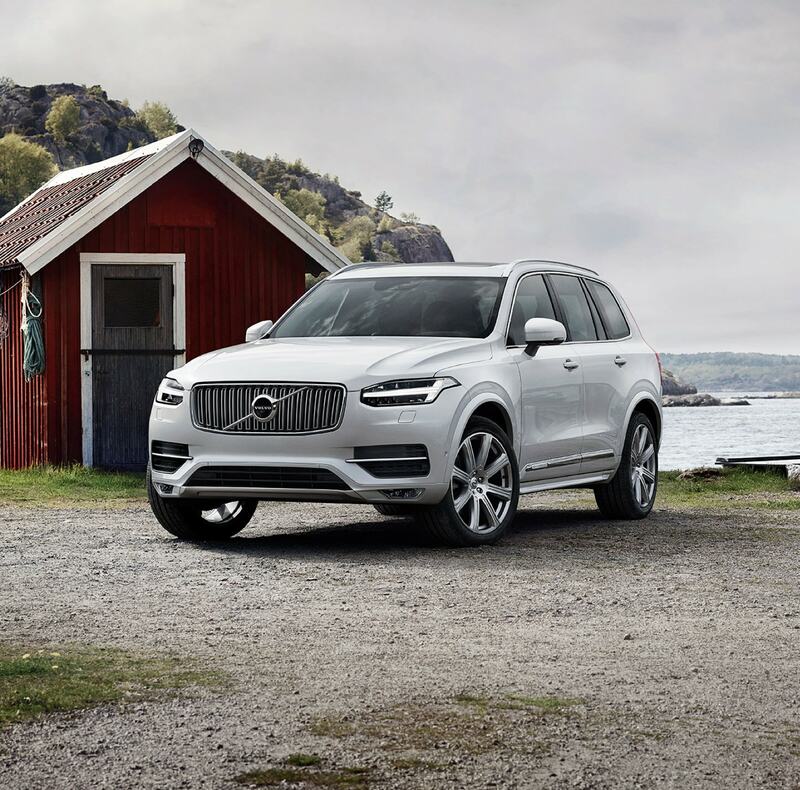 Our selection of new Volvo models is filled with the modern, safe, and luxurious models like the Volvo XC60, Volvo XC90, Volvo S90, and Volvo S60 that will easily fit the needs of more buyers. But, not only is our new inventory impressive, our inventory of pre-owned models feature both great Volvo models as well as options from a variety of different automakers. This selection allows buyers of all types of experience the expertise that our staff brings to the table. Not only does our vast selection of new and pre-owned cars attract buyers to our dealership, but we also aim to give those shoppers places to trust during the process of buying and owning a car. Your experience will start with our sales staff who will work with you to help you determine what your budget and lifestyle is and what Volvo model will best work for you. After this process is complete you will be able to work with our staff in the finance center who will help you to find either the auto loan or lease perfect for you. This will entail our staff helping you to figure out the pros-and-cons of each financing option and tailoring one perfect for you. Once you have enjoyed your car for some time you will surely have to think about getting your car serviced to ensure your car continues to run at its peak levels. Here at Smithtown Volvo Cars you will have the benefit from our incredible service center. Our service center is full of knowledgeable, professional, and friendly mechanics who will make sure that you get the service you need by team members who really care. 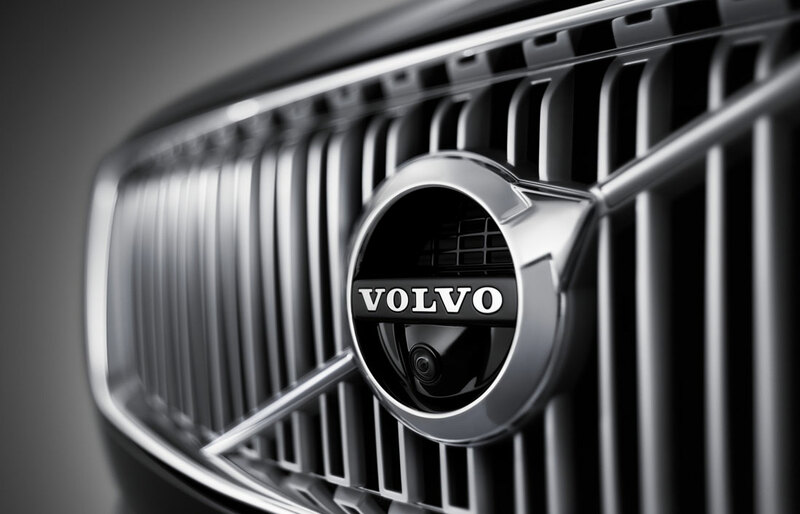 We will tackle any problem with expertise, efficiency, and by using genuine Volvo parts from our parts center, you can trust that we will help to get your car back up and running just like it ran when it left the dealership lot. At Smithtown Volvo Cars you will be able to experience a new, more stress-free car shopping experience and have help from incredible staff members. Come on over to 633 Middle Country Road (Rte-25) East Jericho Turnpike and come on over to see everything we do to make your car shopping and owning experience special. See you soon!